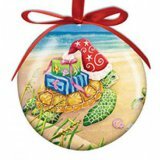 Turtle Max Reptile Gifts > Welcome to TurtleMax! 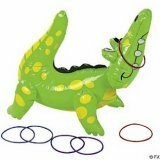 Reptile and frog gifts, toys, jewelry, collectibles, and more! 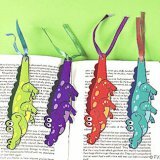 Fun turtle and reptile party supplies and party favors! Thanks for stopping by! We love turtles! 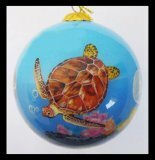 Turtle Max specializes in turtle and sea turtle gifts, but we also carry frog gifts, lizard and gecko gifts, alligator and crocodile gifts, and snake gifts. For promotions, coupons and special deals! Use the "Facebook" link at in the upper right hand corner of this page. 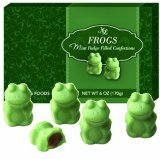 Mint Fudge Filled Chocolate Frogs, 15 pcs.